I know what you’re thinking. 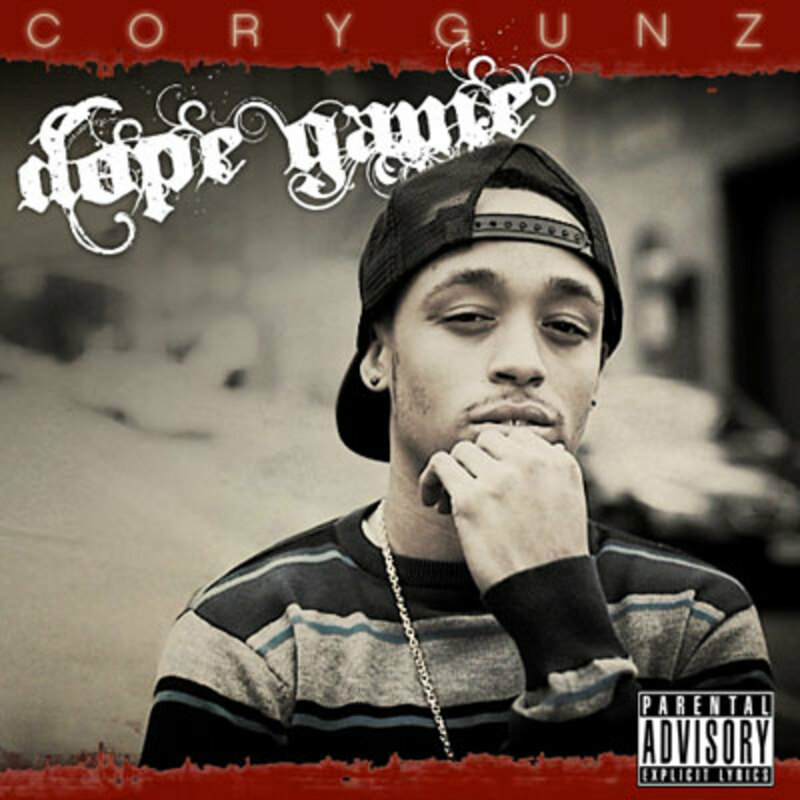 Cory Gunz&apos; new leak Dope Game is about the dope game. Man are you wrong. Despite its title, Dope is a complex exploration of the role subprime mortgages played in the recession. No, of course it’s about the dope game. 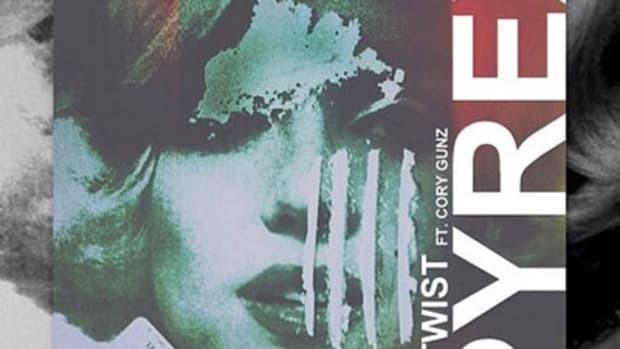 Actually, the latest effort from the Bronx native and son of the legendary Peter Gunz, traffics mainly not in cocaina but in raw rhymes. Behind the boards producers Pro and Dot (of Militia Gang) set down the kind of piano driven yet rugged beat that’s been a staple of east coast rap for decades, and on the mic Gunz responds more than capably, delving into the forces that helped shape him, from the corner hustlers to the corner rhymers: “All I knew was Mommy ain’t home / So a n**ga stood along…while Jimmy roll bones while Johnny rolled poems.” Whether you credit nature or nurture, Gunz’ lines are addictive on this one. 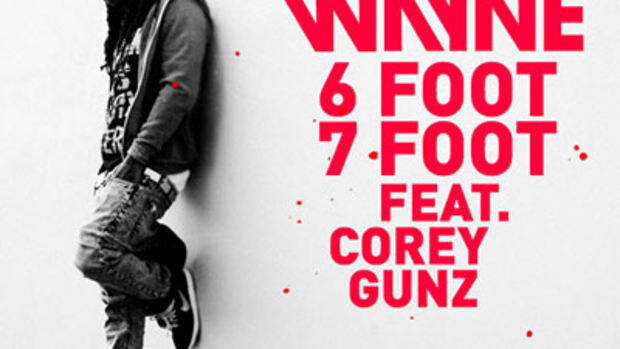 For more never stepped on hip-hop, be sure to cop Cory’s upcoming mixtape, the punnily titled Bring Out the Gunz, when it drops on a yet-to-be-determined date.